Popular fun runs use Bioglitter! Glitter, glitter and guess what, even more glitter! That’s right, our vast range of Bioglitter colours took over the glitter runs in aid of St Margaret’s Hospice. Taking place over two dates at Wincanton and Taunton racecourses, just short of 2,000 people took to the courses and raised money for the hospice. People of all ages conquered the course which saw them go through FOUR unique glitter stations. 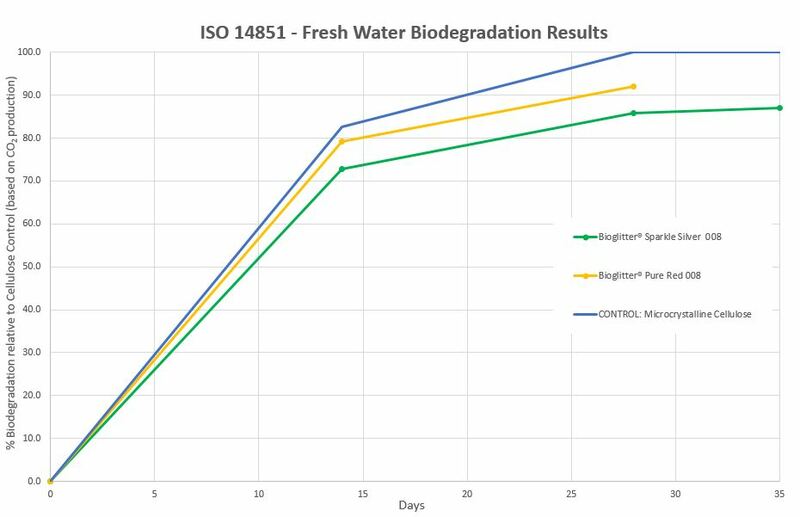 Our Bioglitter certainly made an impact as shown by the fantastic pictures and in total, more than (insert figure) was raised. 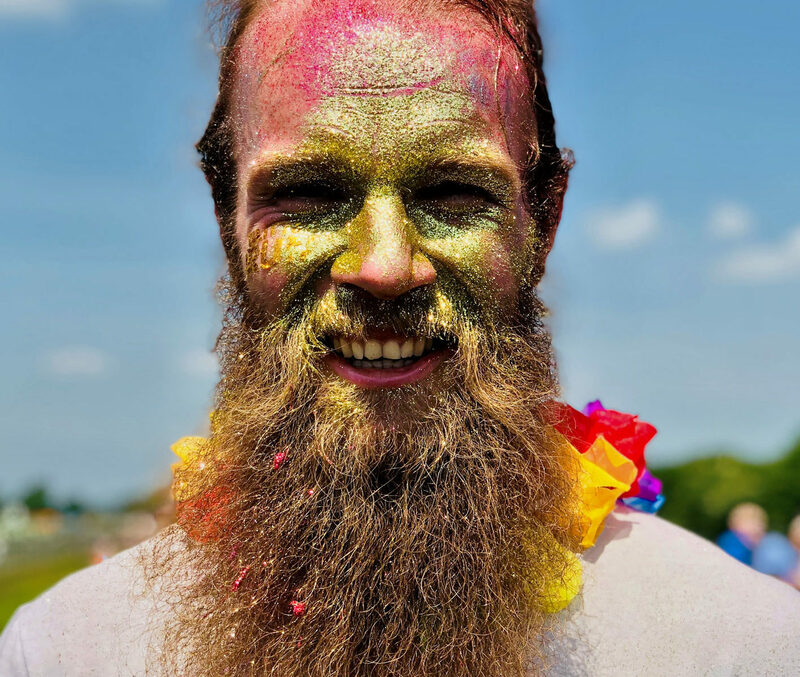 It’s also great to see that organisers from the run used our Bioglitter instead of normal plastic glitter. Glitter can still be enjoyed, particularly for fun runs, we just like to make sure it’s Bioglitter being used. Our very own Stephen Cotton, said: “Two amazing runs have taken place raising a vast amount of money for what is a superb charity. “The fun runs are for an excellent cause and I’m delighted Bioglitter could play a part in being involved. Our glitter is currently 92 per cent plastic free and 90 per cent biodegradable in the natural environment and it’s the most eco-friendly on the market. 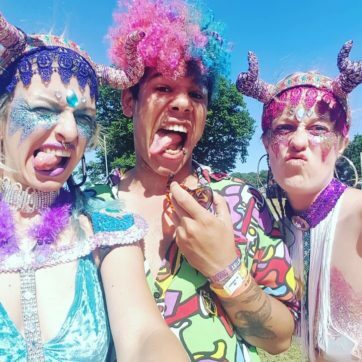 Of course we know that Bioglitter has fantastic eco credentials but we do urge people to still clean up as much as they can once the event is finished! 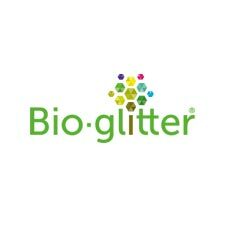 However, we know that always isn’t the case and that’s why it’s great that Bioglitter is the only glitter of its kind to biodegrade in the natural environment and that is why the glitter run organisers chose to use us! “The environmental impact was a big consideration when planning our Glitter Run events. Therefore the glitter we are using is non-toxic and biodegradable. We are also reducing the plastic waste at our events by having water stations rather than giving out plastic water bottles, “said Sonia Bateman, Events Fundraiser at St. Margaret’s Hospice. Remember folks, the Bioglitter journey is only just getting started, currently at 92 per cent plastic free, we’re hoping in the near future to have a 100 per cent plastic free glitter! The month of April proved to be a successful one for us as we hit the headlines across the world following the launch of our innovative product, Bioglitter Sparkle. 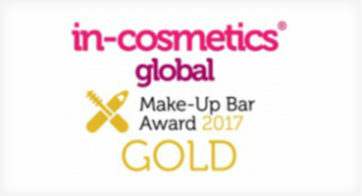 Headlines were not the only thing we grabbed as our trip to Amsterdam saw us claim Gold for the second year running as we claimed the most Innovative Cosmetic Raw Material award at In Cosmetics 2018. Amsterdam was a rousing success and we made plenty of contacts which we hope will take Bioglitter to everywhere in world. 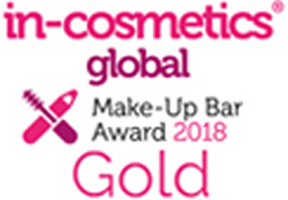 Our product, Bioglitter Sparkle, really has proved an instant hit with top titles including Yahoo, London Evening Standard and MSN all recognising the fantastic work we are trying to achieve. 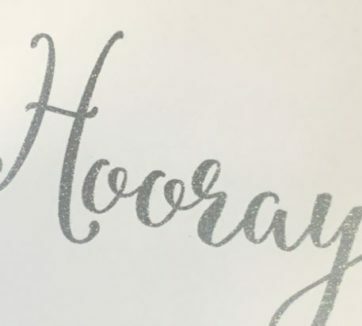 And the coverage didn’t stop there, we were named in Fabulous Magazine’s Graph of Greatness whilst popular blogger, Pixi Woo left a nice review about Bioglitter and we were also on the BBC website! An excellent start and one we’re extremely proud of, May is here and here’s hoping to another successful month!